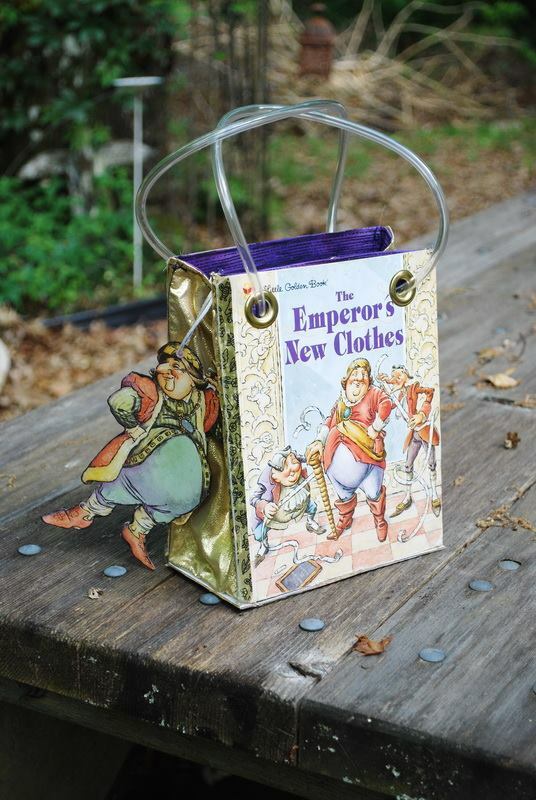 Please join Celeste Beck for an exciting afternoon making your very own purse/tote from a childhood favorite Little Golden Book. Workshop is offered on Sunday, July 8, from 1:00pm – 5:00pm or Monday, July 9, from 1:00pm – 5:00pm. Minimal sewing skills needed. Cost: $35.00. Sewing machines will be available. Everything but the Golden Book is supplied for this cute purse. This includes the lame (golden side panels), the handles and the lining fabric. You can purchase your Little Golden book at The Coo for $1.00 (used book) or you can purchase your own special childhood favorite online or perhaps find a Little Golden at a local thrift shop. Since your lining fabric is supplied, you must pick out your book a week in advance so the perfect fabric can be purchased. If you have your own book, take a picture of it and email (rceleste.beck@gmail.com) or text to 561-248-8402. Your fabric will magically appear on your workshop day. Contact The Coo (386)-454-8008 to register.